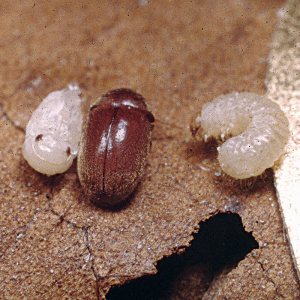 Cigarette (left) and drugstore beetles are more ultraviolet light-sensitive than previously thought. A recent study published in the Journal of Economic Entomology finds that the cigarette beetle (Lasioderma serricorne) and drugstore beetle (Stegobium paniceum) are more attracted to ultraviolet (UV) light over blue (mercury vapor) light. 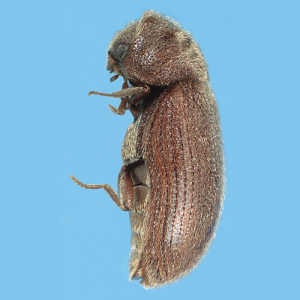 The researchers, based in Japan, note that the findings could help pest management professionals fine-tune an integrated pest management (IPM) program of using pheromone traps and UV light traps together for both monitoring and control.